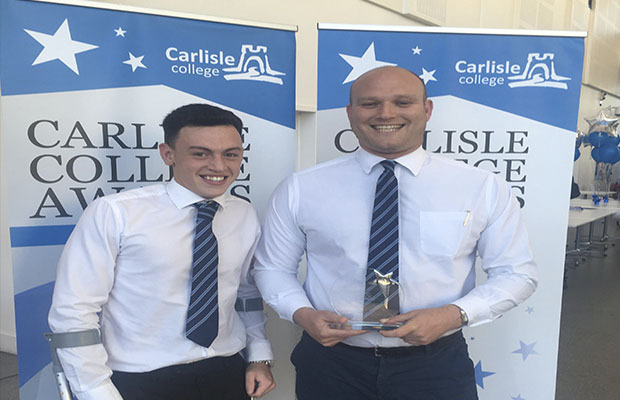 Story Contracting has been named Apprentice Employer of the Year (Construction) at this year’s Carlisle College Awards. The award was in recognition for the ongoing support, mentoring and on-site training which Story provides for its latest intake of seven apprentices who are working towards becoming general construction operatives and joiners. Craig Hamilton, Story Contracting’s Learning and Development trainer who attended the awards with apprentice Matty Davies, said: “To receive this prize underlines the emphasis and support we place on our apprentices. Grant Glendinning, the college’s principal, added: “The commitment and dedication shown by our learners has been outstanding, and it is therefore fitting to recognise their achievements. 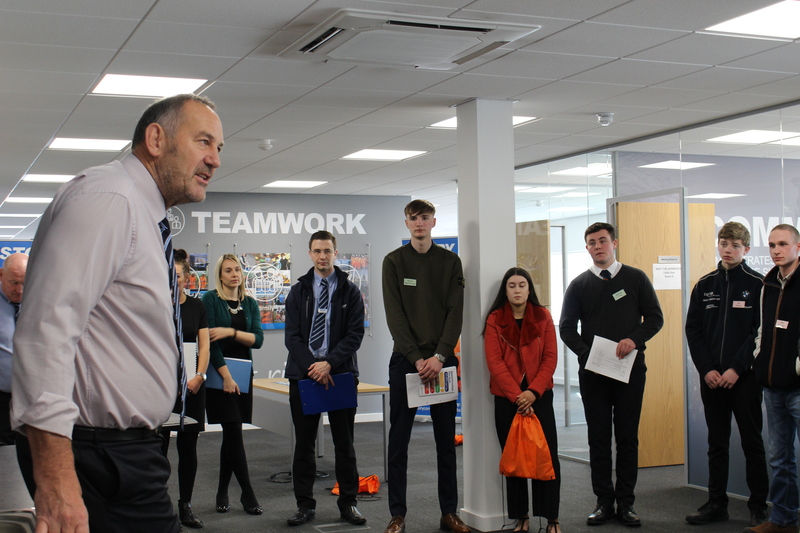 Story’s 2018/19 seven-strong cohort of apprentices will also be attending the college. They are made up of three bricklayers and four general construction operatives.